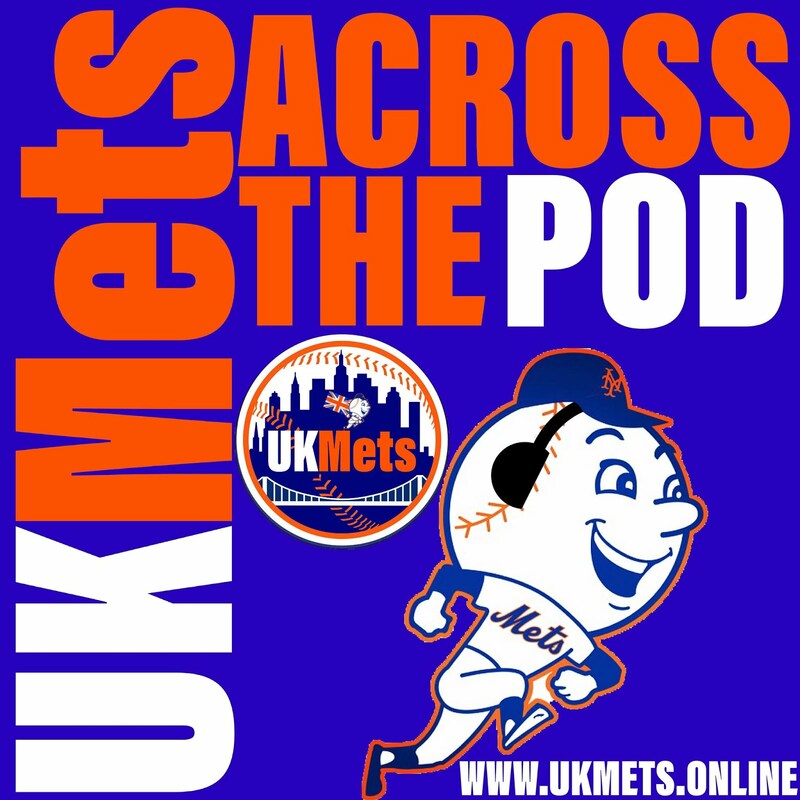 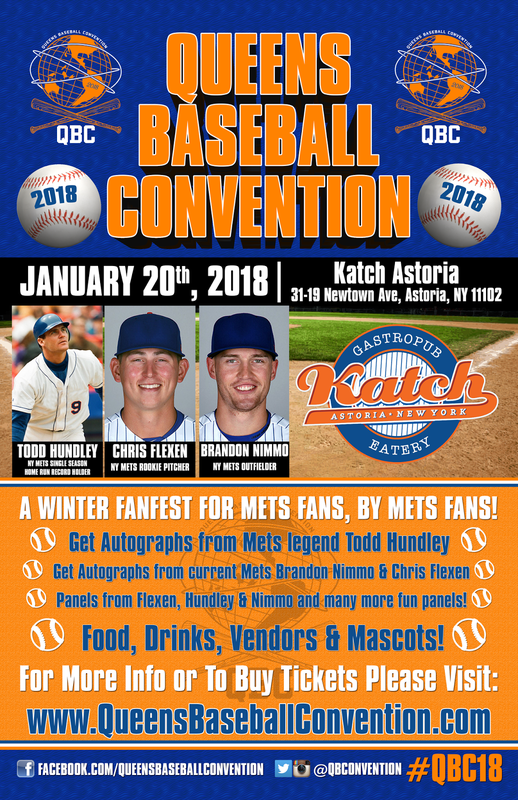 Wondering what to get signed by Brandon Nimmo? 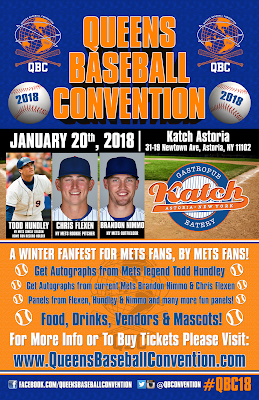 How about a game used Brandon Nimmo hat? Outfielder BRANDON NIMMO 2016 size 7 3/8 2017 GAME USED Mets Alt Road Cap. Light use overall. 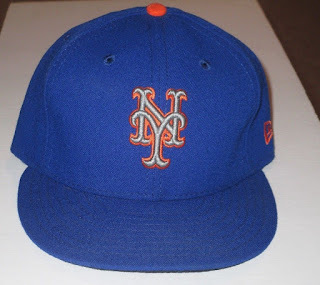 The New Era tagging is the cap along with size 7 3/8 tagging with a "9" Mets sticker on the brim of the cap. 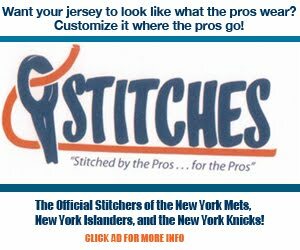 The MLB holgram is on the inside of the lining towards the front. 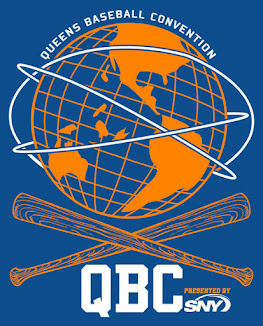 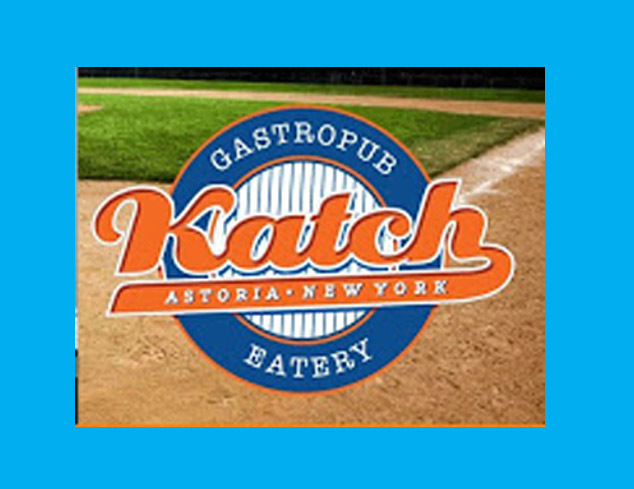 Grab your tickets for The QBC at www.queensbaseballconvention.com.